Agonizing over your roof plumbing? We at Adco Plumbing have all of the solutions, when it comes to roof plumbing and the related issues that come with living in Brisbane. We have been in the roof plumbing business for many years; and through the experience gained, over this time, we have gained a clear understanding of what our many, and varied, customers look for in plumbing. We value our customers, which is why we provide perfection. Spot on solutions, and the shortest turnaround possible. Our roof plumbing goes beyond expectation, as we also replace metal roofing; from corrugated iron sheets to trim deck roofing materials. We do not shy away from the amount of work you need done and that is why we have become invaluable to property managers and homeowners alike. Roof plumbing in Brisbane has never been this easy. We continue to put smiles on our customers’ faces by taking the problem off of their shoulders and letting them continue with their day. We have a reputation of providing you with all the practical solutions, without putting too much strain on your budget. We take pride in our workmanship. We hire only the most experienced and professional staff; and we strive to be the best in our industry. 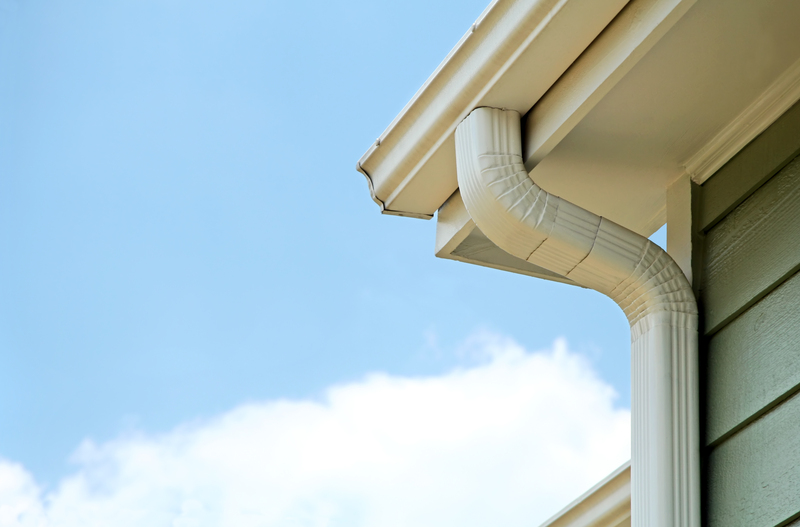 We understand the roof plumbing business, and our free and detailed quotes are highly beneficial to our valued customers. You do not need to rob a bank to be Adco Plumbing esteemed customer. We provide a detailed assessment of your site before we arrive at your quotation. Your enquiry will be treated with the highest professionalism just like your project. You do not need to look any further. 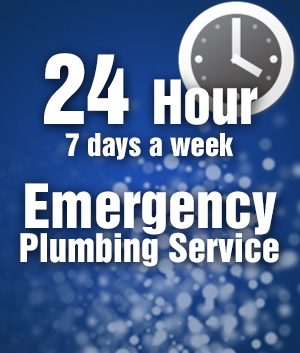 We are the one stop shop for all your plumbing needs. No other provider in this industry understands roof plumbing like we do. Just contact us. Our friendly staff will provide you with any information, advice or help that you require.